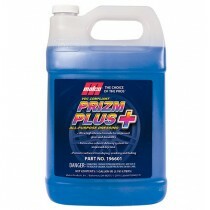 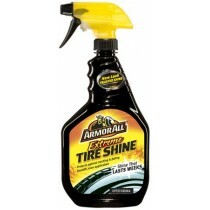 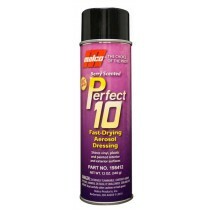 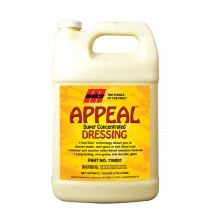 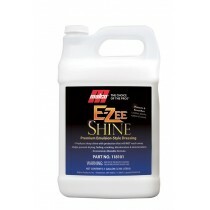 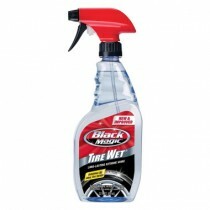 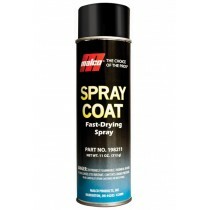 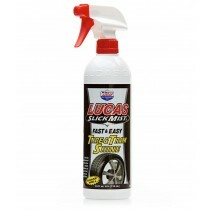 When you want your car to look its very best, we offer the highest quality of dressings. 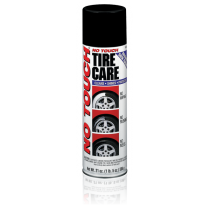 Whether you need to polish rubber, vinyl, interior, or exterior, our line of dressings are sure to help your car look its very best. 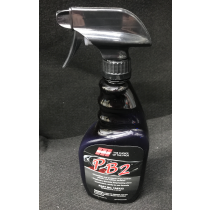  PB-2 Multi-Purpose Emulsion Dressing 22oz.